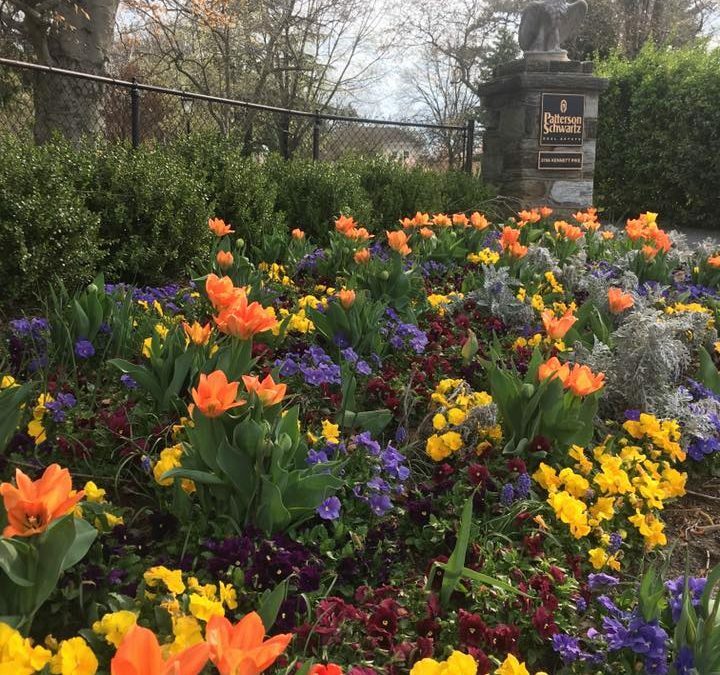 Nothing welcomes spring like beautiful flowers for your home or business, and now’s the time to schedule bulb plantings for spectacular spring landscapes and gardens! 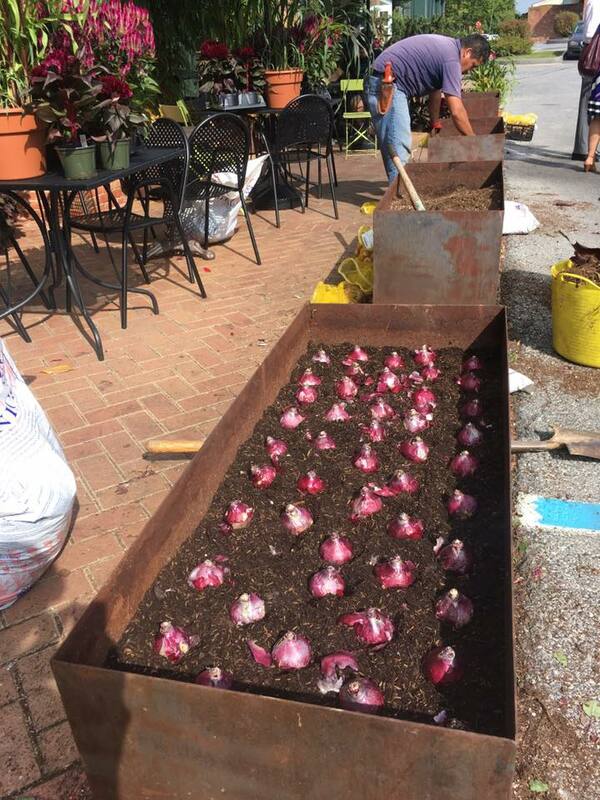 At Binkley, we custom design residential and commercial bulb plantings to meet your specifications and needs. Our goal is to create spactacular beds that will give your outdoor spaces that special spring glow. It all starts with premium daffodil, tulip, hyacinth and other showy spring bulbs. Then we prepare and amend the beds, set the bulbs, apply fertilizer, plant, and finish off the plantings with fine mulch to keep beds looking their best. Once spring comes, you will be wowed with the results. Spring bulbs can be planted up until late fall, so call (484) 459.2391 today for a free consultation!